We are currently closed for winter! See you March 23rd! Christmastime is the most magical at Bast Brothers! 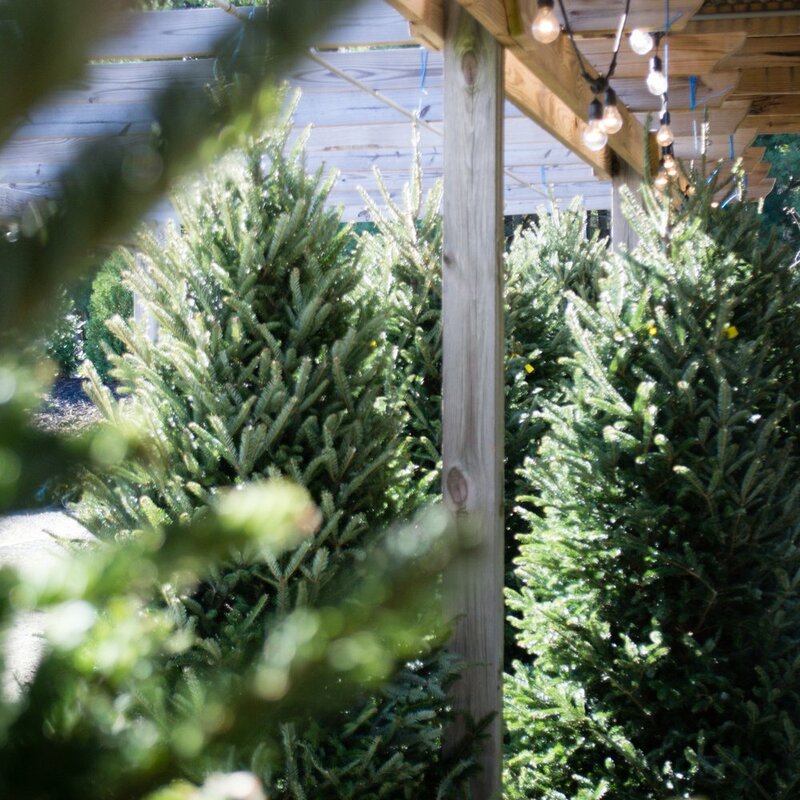 From lush Fraser Fir trees from North Carolina to gorgeous evergreen wreaths, we’re fulling stocked with your holiday decorating essentials! This year, we’ve added an entire assortment of the perfect giftables and Christmas ornaments! Each year, we bring in the best quality Fraser Fir Christmas trees from North Carolina! Shop table top, all the way up to 12 foot beauties! Tag your tree, pick up later! Want to reserve the best tree, but not ready to take it home? Pre-select & pay for your tree now, come in later to pick it up or choose our optional delivery fee (*restrictions apply)! All DECORATED wreaths, now 25% off! All BLANK wreaths, now 50% off! All live roping, now 50% off! All tabletop trees, now 50% off! Santa Claus is coming to town on Saturday, December 8th from 11am to 4pm! We’re rolling out the red carpet with free hot cocoa & cookies and complimentary photos with Santa! Take your family photo with Santa, free of charge and pick out the perfect Christmas tree while you’re here! It’s a family tradition your children will never forget!